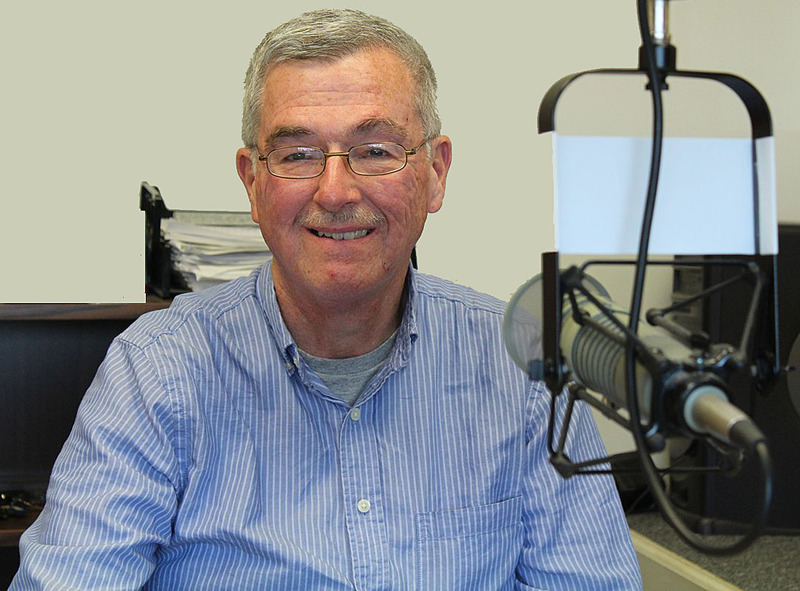 Gary Quinn- Saturday 2-6pm | Oldies FM 97.3 Radio, YOUR Community Radio Station! 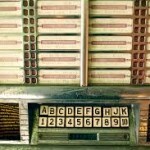 I listened to To p 40 radio in the ’60s and ’70s from Dayton, Cincinnati, and Chicago. In the early ’70s, I worked at stations in Jackson, OH and London, KY. On my Saturday show I try to bring some of that Top 40 energy as we play the great music from that time. 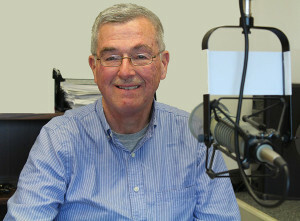 It is great fun to be on Oldies 97.3 Radio taking your requests on Saturday afternoon. I listen to White Stripes, Pearl Jam, Everclear ,Alabama Shakes ,Smashing Pumpkins when not playing oldies.